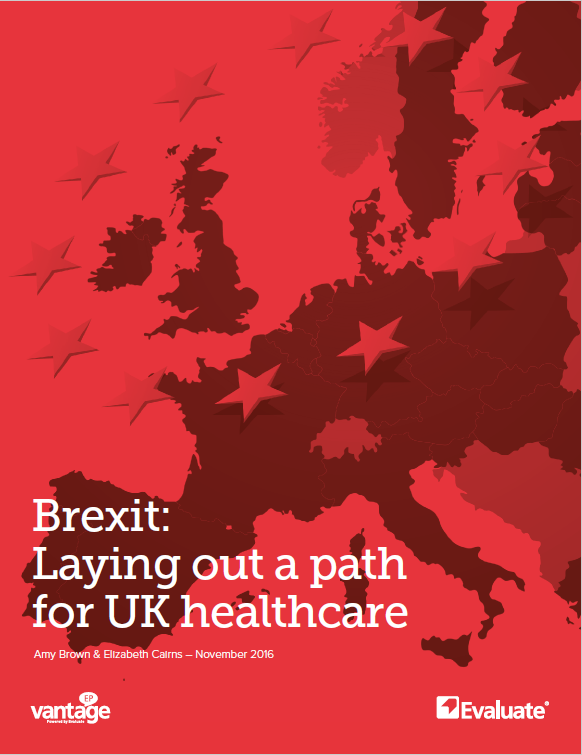 This report contains a series of articles published by EP Vantage looking at the implications of Brexit for the life science industries. They highlight the most important issues for the sector, which include the future of drug and medical device regulation outside of European frameworks and implications for intellectual property. EP Vantage is Evaluate’s independent editorial team providing daily news, commentary and analysis driven by Evaluate data and forecasts.